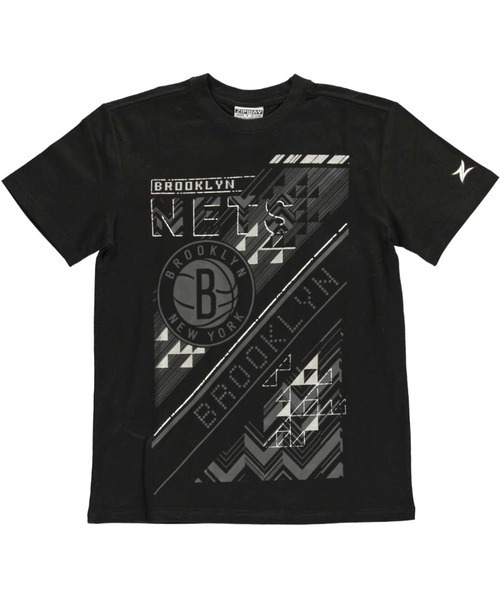 Why get a plain old Brooklyn Nets T when you can get this eye-catching one? 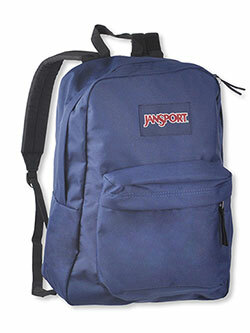 It has the familiar Nets logo plus cool metallic accents and other mind-bending graphics. 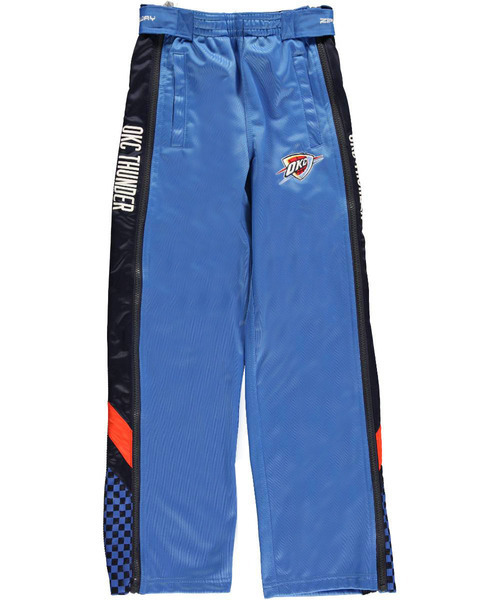 These OKC Thunder pants make it easy to transition from watching on the sidelines to balling on the court. The breathable tricot minimizes perspiration, while Velcro straps at the waistband let him get that perfect fit. 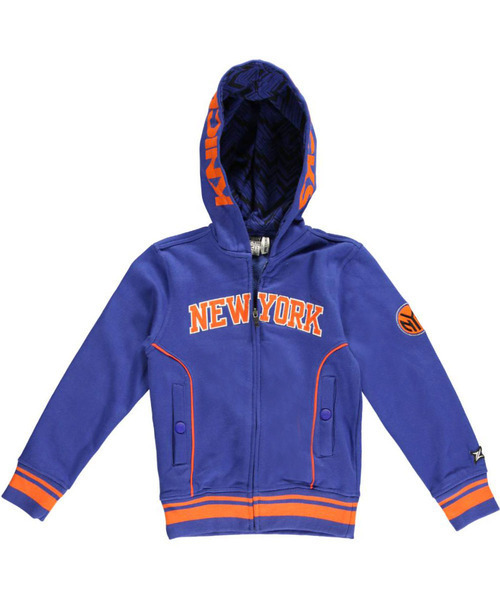 This Knicks hoodie blows the competition out of the water. It’s covered top to bottom in the official Knicks colors, plus has tons of logos and insignias. Chicago Bulls fans need this in their wardrobe. 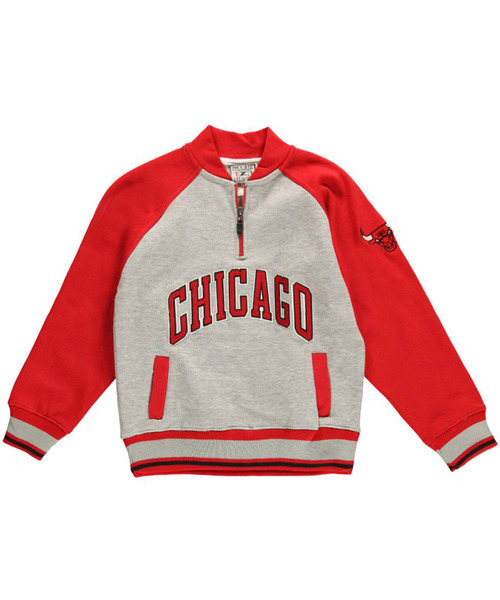 The thick fleece is perfect for staying toasty while reppin’ the Windy City.